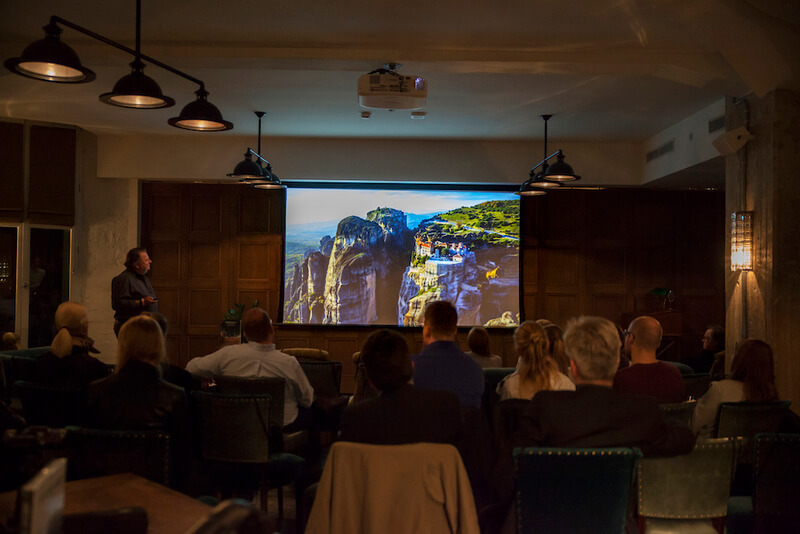 Unveiled on the first of September, the DJI Edition of Above the World was officially launched at an exclusive event in Soho House Berlin on October 11th. 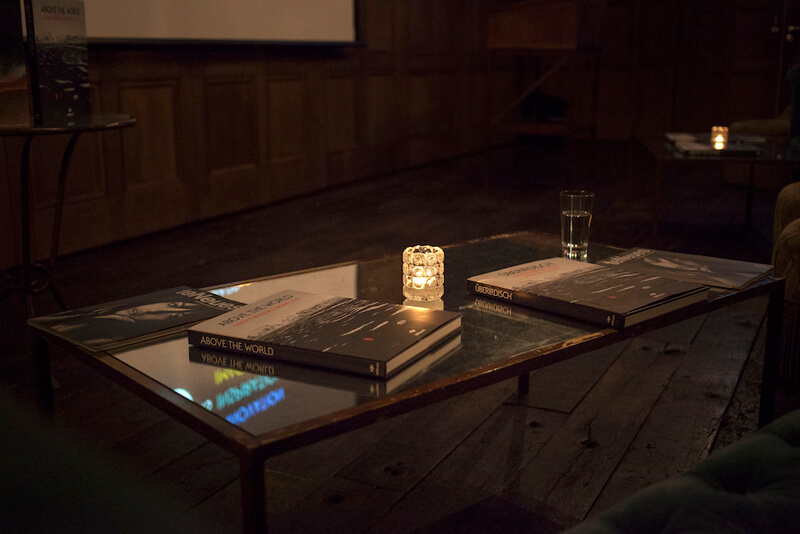 As well as getting a closer look at the book, the audience at this intimate event were able to share their time with prominent guests and enjoy special presentations. Michael Poliza, world-renowned landscape and travel photographer, dedicated user of DJI drones, and one of the featured artists in Above the World, took guests along on his journey into aerial photography by drone. His story went from early beginnings experimenting with a DJI Phantom 1 all the way to his current favorite, a DJI Inspire 1 Pro. DJI's own Daniel Schuster, Partnership Manager Europe, then introduced the first ten years of DJI along with our newest, and most accessible aircraft ever, the Mavic Pro before offering a vision for the next ten years and beyond. As the finale, the audience were given a chance to try out the Osmo, Osmo Mobile and the Mavic Pro for themselves, as well as field questions to Hendrik teNeues, publisher and founder of the imprint teNeues, regarding the process of creating Above the World. 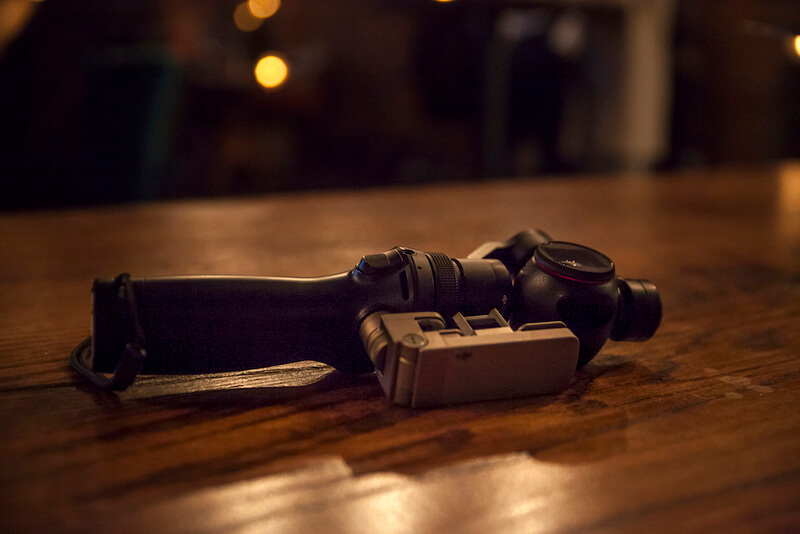 Attending journalists from German daily BILD mentioned that they've adopted the Osmo smart motion camera in their reporting and would be looking into the portable Mavic Pro in the near future.